Greetings! 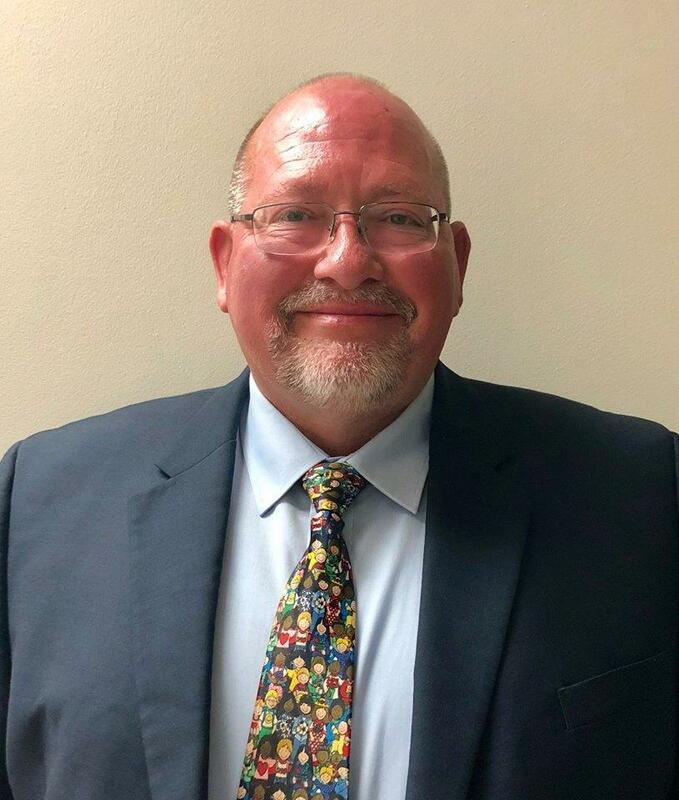 My name is Dr. Walt Fenn and it is my privilege and honor to serve as the new K-8 principal at New Hope Elementary this year. I am beginning my 26th year in education. I look forward to working with our children and supporting teaching and learning. I already love the New Hope community, the school, the teachers, and those students and parents whom I have already had the pleasure of meeting. What a great school district and school we have! Success For All is my motto. My door is always open. This is our family. This is our tribe. Go Indians!! !